Kia is challenging your creative chops for a chance to win premium movie tickets to X-Men: Apocalypse! Simply answer the X-Men: Apocalypse-inspired question on Kia Motors Philippines’ Facebook page. The person with the most eXtraordinary entry will win two premium tickets to a screening of X-Men: Apocalypse at the SM Aura Director’s Club Cinema! The contest will run today up to May 20 and two entries will be chosen every day for either a May 21 or a May 22 exclusive screening. The public can certainly draw inspiration from the Kia X-Car in coming up with the best answers! 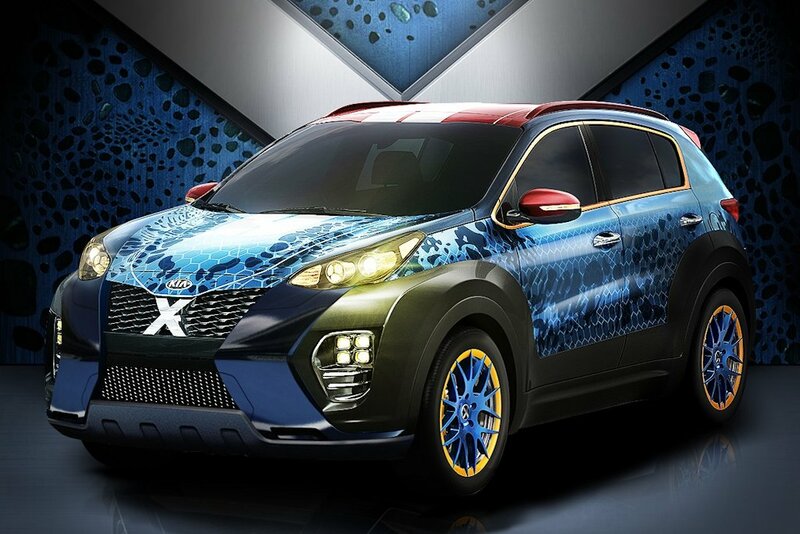 As part of the on-going collaboration with Twentieth Century Fox and the X-Men movie franchise, a Kia Sportage was specially designed to mimic the appearance of Mystique, a famous mutant shape-shifter in the X-Men universe. Dubbed as the Kia X-Car, this special edition Kia vehicle graced worldwide marketing efforts and was even joined by Rafael Nadal, Kia’s global brand ambassador, in an eXhilarating video. Check out this link to see the Kia X-Car in action!